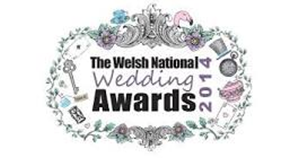 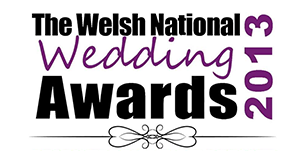 Buttercup Wedding & Event Flowers were proud to have been finalists at the 2016 Welsh National Wedding Awards, which is testament to how we pride ourselves on offering a bespoke service with an emphasis on quality and design. 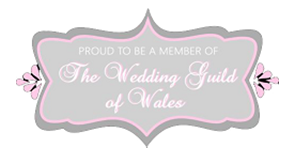 Our studio is based in Bedwellty near Blackwood Caerphilly and cover South Wales and borders. This means we are not a typical florist shop found on the high street and allows us the ability to price our work competitively and work with you to create designs to suit your budget. 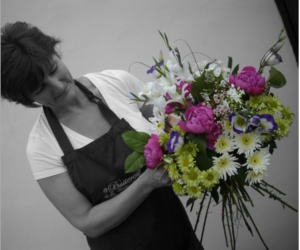 Our studio settings ensure we dedicate our time to you on a one-to-one basis, without any interruptions. 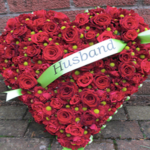 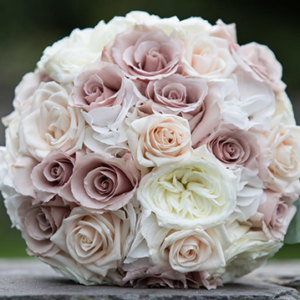 We pride ourselves on creating bespoke flowers to suit your personality, style and budget.